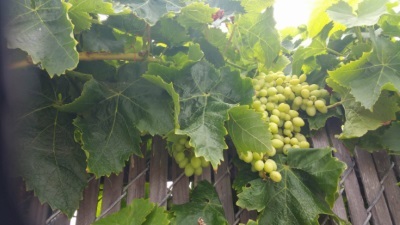 There's something about the look of grapes on the vine. Must be my Mediterranean heritage. Another Imperial Beach hidden gem in plain sight! 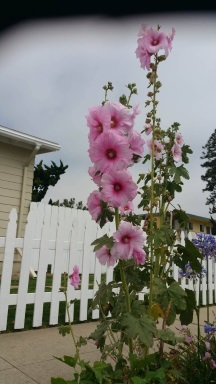 Beautiful Hollyhocks with a cute country fence in the background.